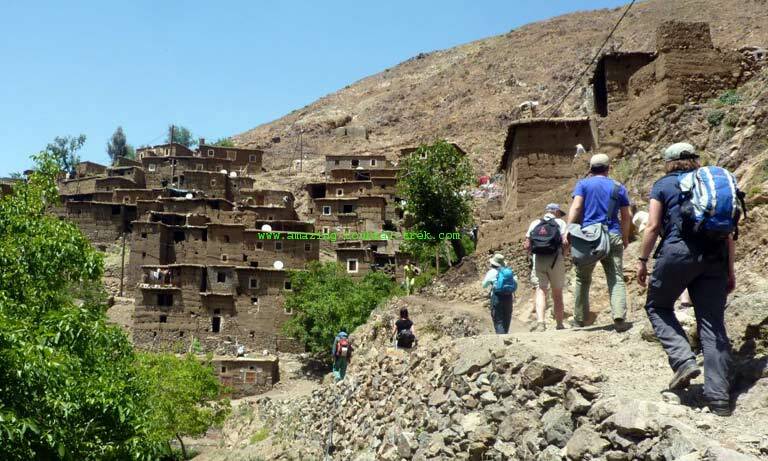 Toubkal trekking adventures: A wide variety of treks around High Atlas Berber Villages and to the summit of Mount Toubkal. 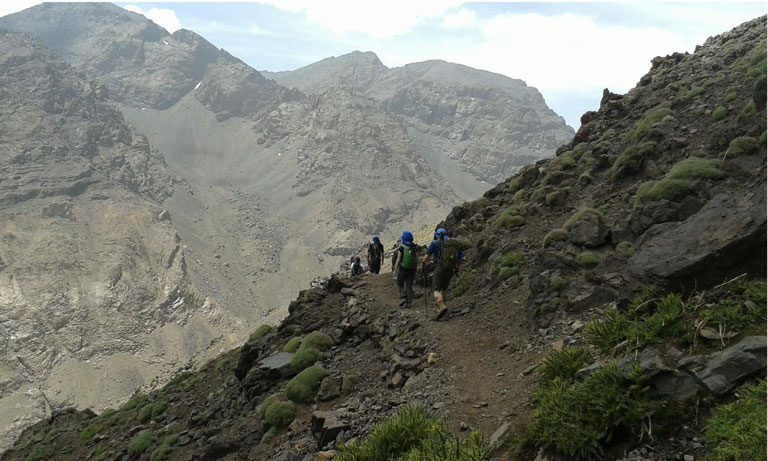 The Toubkal region is full of wonder when talking about heights in Morocco. 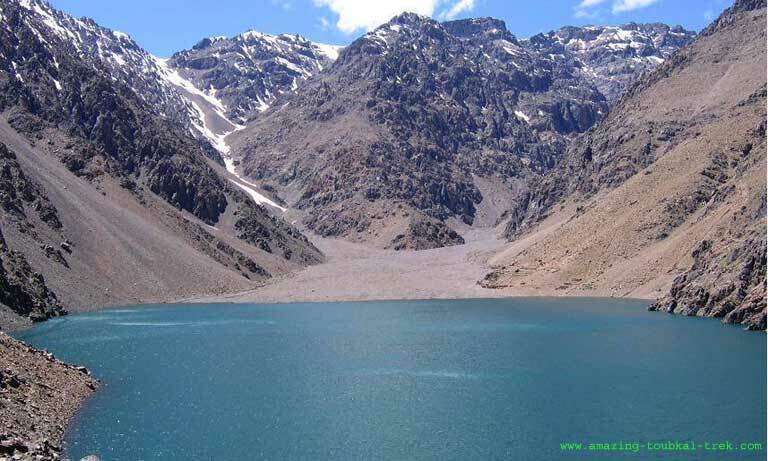 It contains the highest peaks in North Africa. 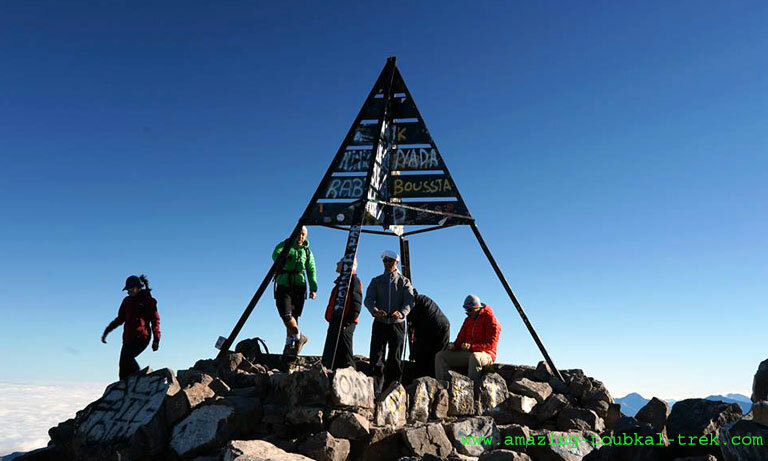 The Toubkal Massif is located in the western part of the High Atlas and is one of the best sites in the world to go trekking. 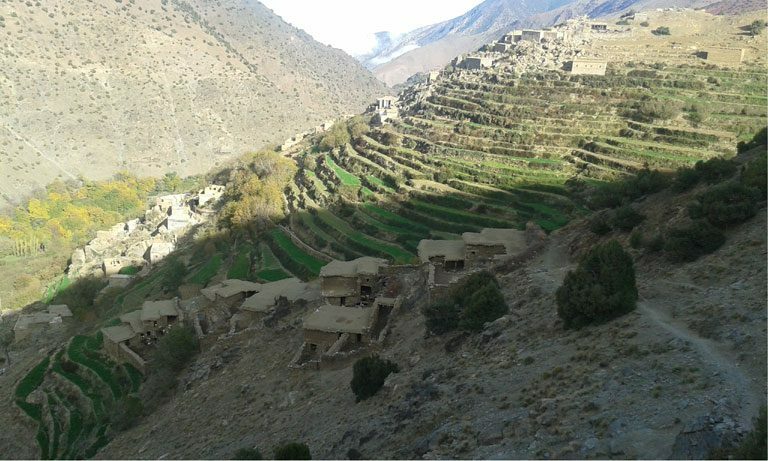 It has a smooth well-worn path that reinforces your adventure spirit. 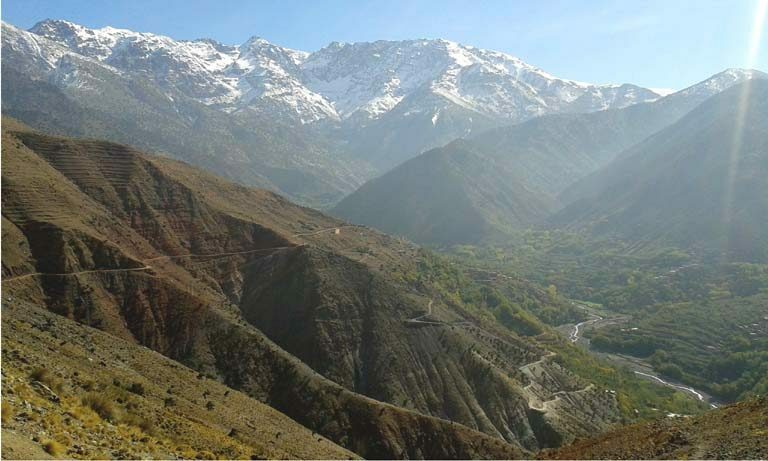 It features a massive ancient rock which overlooks the Haouz plain in the north and mountains Siroua and the Anti-Atlas to the south. 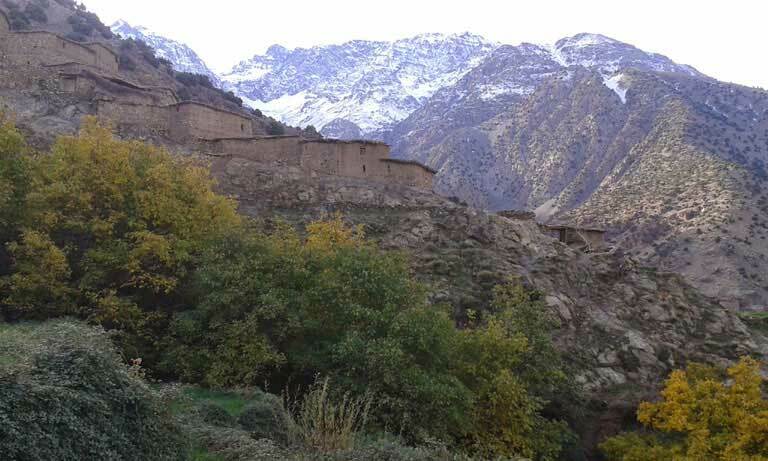 This area is the most frequently visited in the High Atlas for good reason; it connects people with nature in the most engaging way. What more? 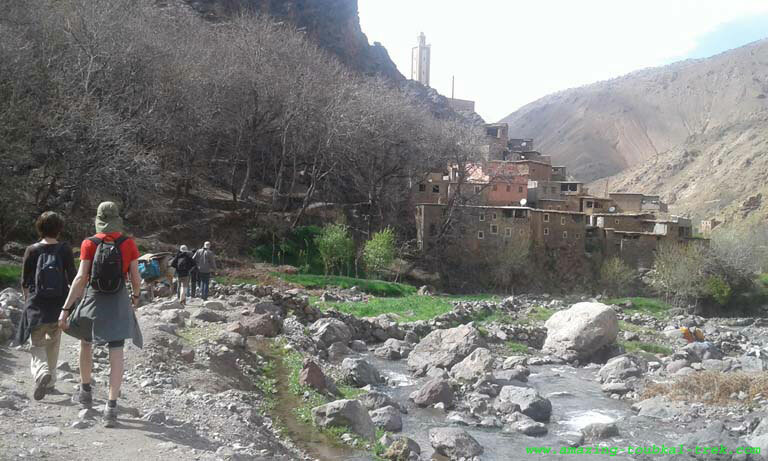 It is only two hours away from Marrakech making it close to everyday life in case you need a quick break. 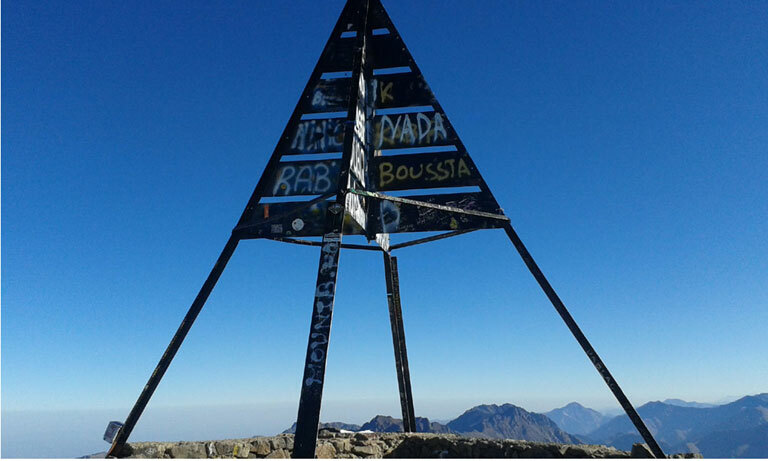 It takes just a couple of days to explore the Toubkal summit. The whole area when bare before your eyes is an exceptional sight making the stress worthwhile. 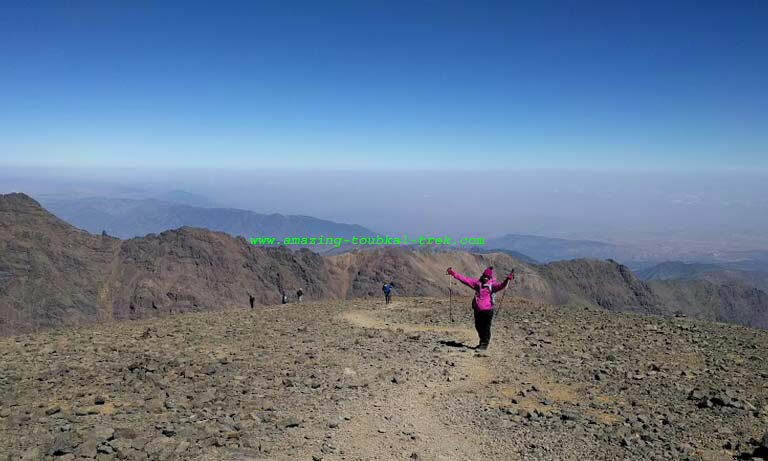 From the peak, you can see the outlay of the Atlas Mountains and how they seem to form a spine across Morocco, thereby, dividing Atlantic coast and Sahara desert.